The fisher is a small, brown mammal. It is a larger cousin of the mink and cousin of otter and weasel. The creature actively hunts porcupine and is found to live in old, gnarled trees cavities often found in old-growth forests. The Fish and Wildlife Service reported, “fishers have virtually disappeared from much of their forest habitat in Washington, Oregon and California. Rodenticide use has been verified at illegal marijuana cultivation sites within occupied fisher habitat on public, private and tribal lands in California. The service is not aware of the extent to which rodenticide exposure inflicts injury or causes mortality but findings by Wildlife experts reveal 84 percent of the 77 fisher carcasses found in California’s northwestern mountains and the southern Sierra Nevada tested positive for rat poison. They further added, it’s not essential for Fishers to eat the poison directly to experience fatal effects of rat poison. Ingesting prey that ate the poison used to kill rats can prove deadly too. 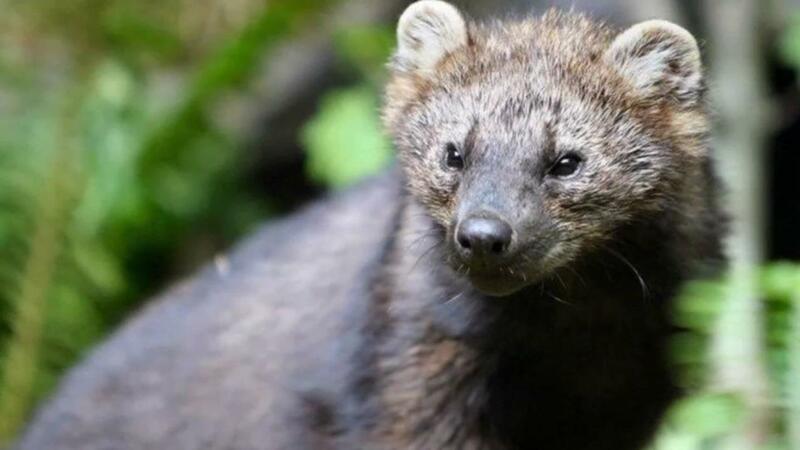 The very reason has compelled ‘Fish and Wildlife Service’ to publish a notice in the Federal Register that it wants to list the fisher as a threatened species in Oregon, California and Washington.